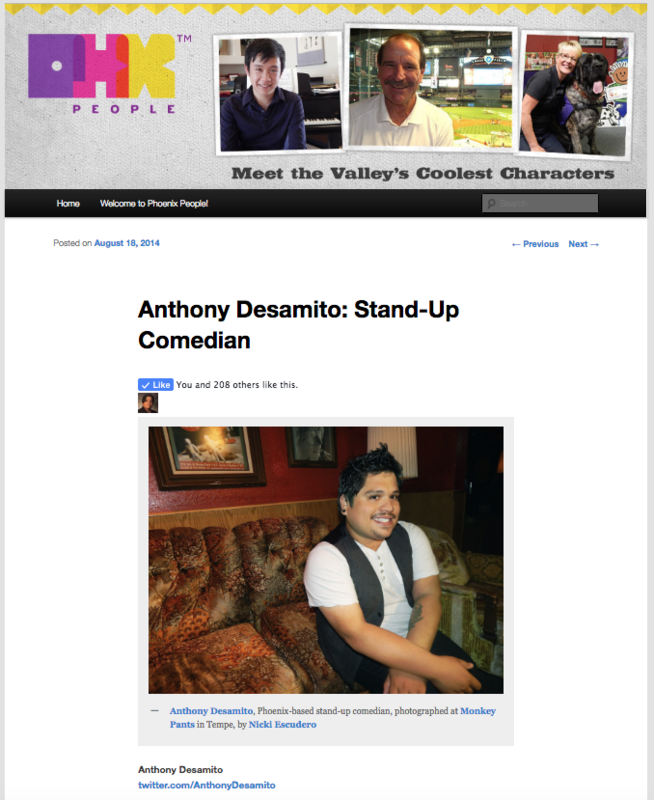 I was mentioned in the LA Weekly by comedian Daniel Franzese! I was featured on Means Happy! 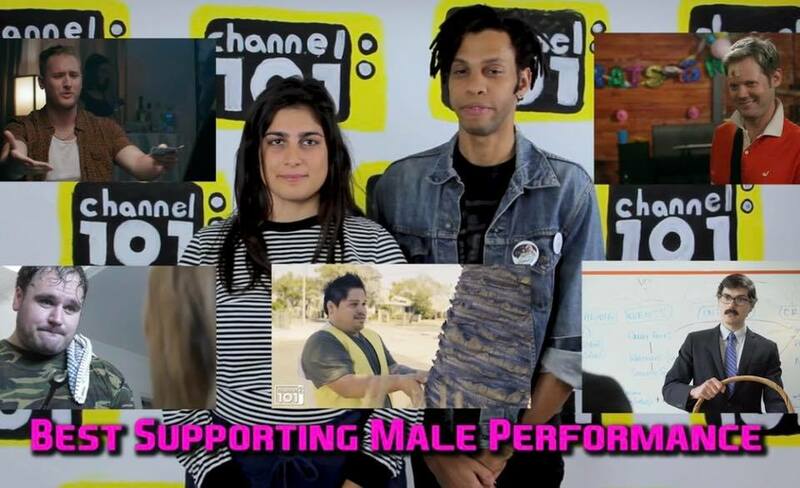 I was featured on BuzzFeed! 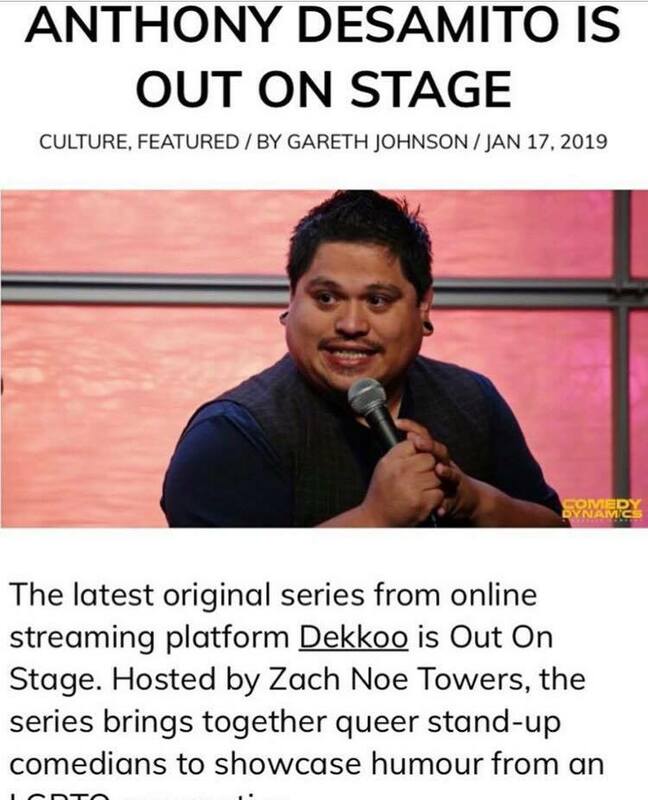 I told my coming out story on Out Magazine! 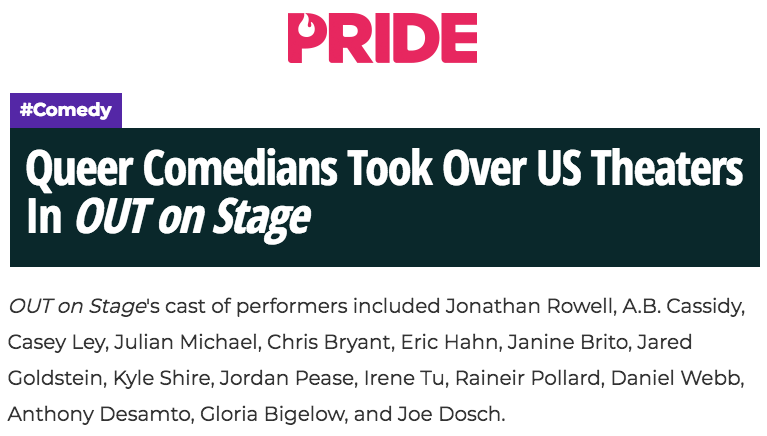 I was featured on Pride.com with my cast for Out On Stage! 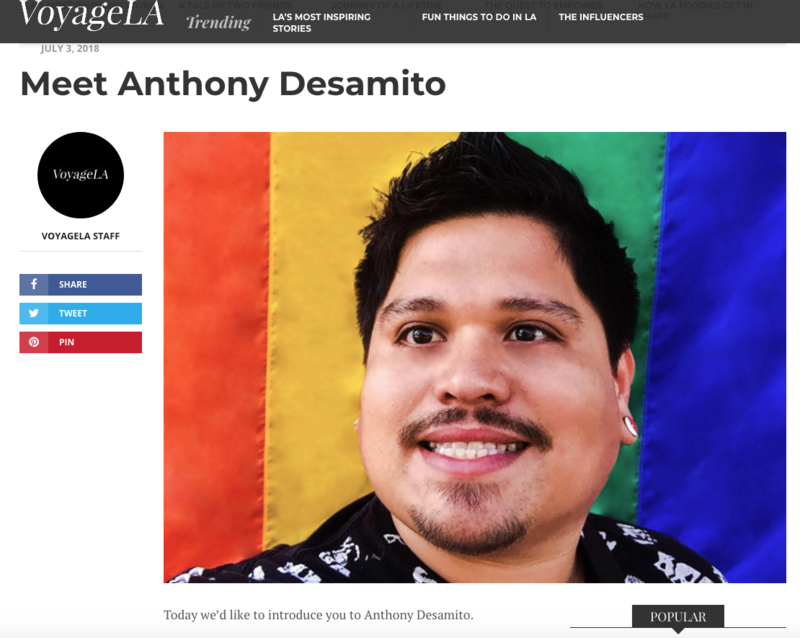 I was featured in Voyage LA! 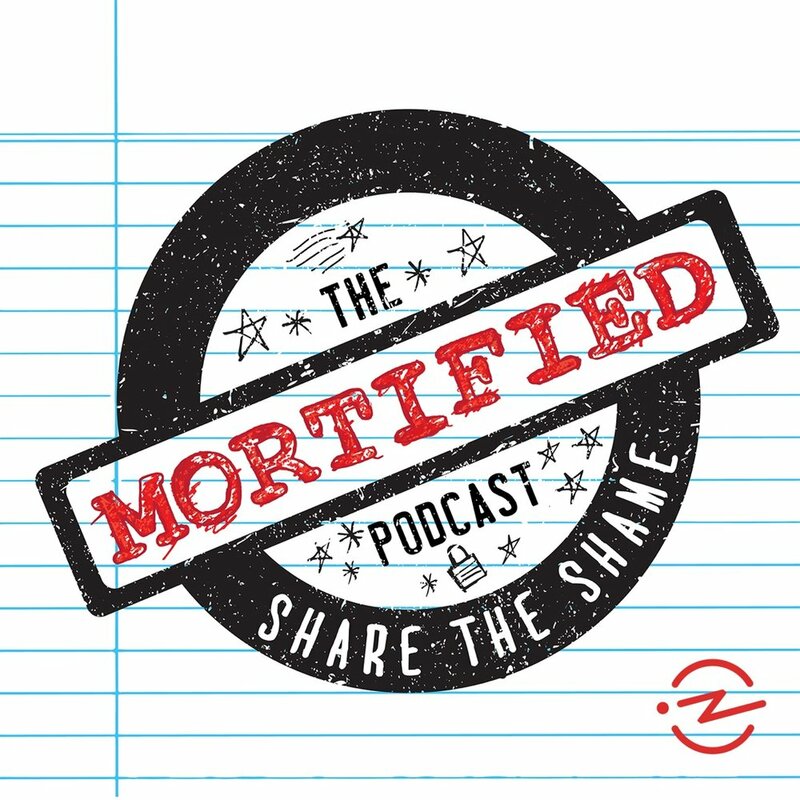 I shared my shame on Mortified! 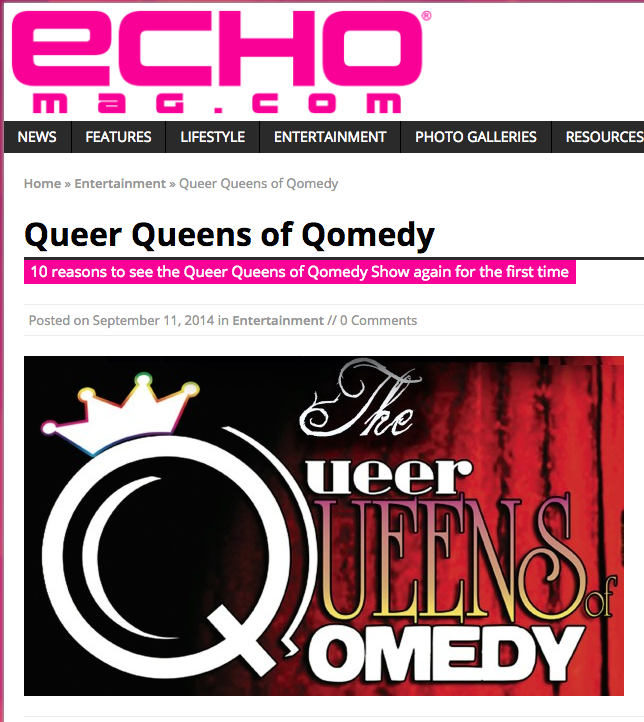 I was featured on Echo Magazine! 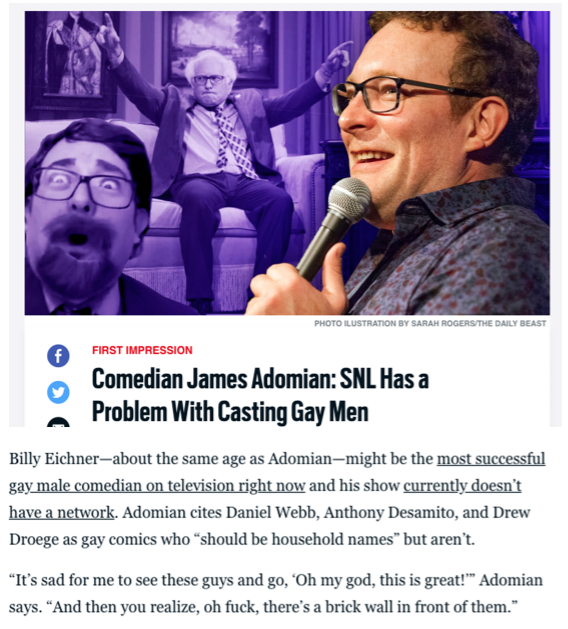 I was mentioned in The Daily Beast by comedian James Adomian! 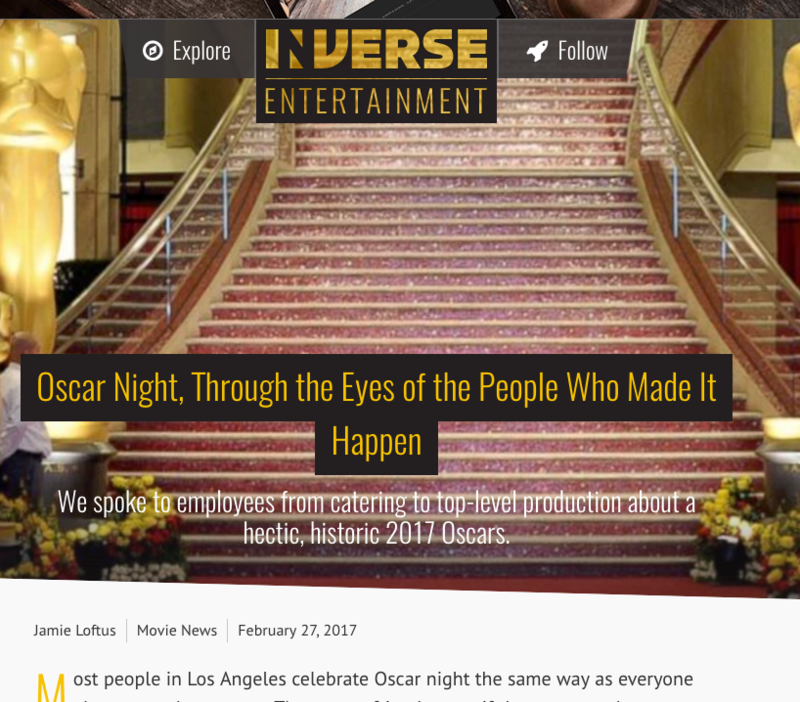 I was interviewed on Inverse about my experience working the Oscars! 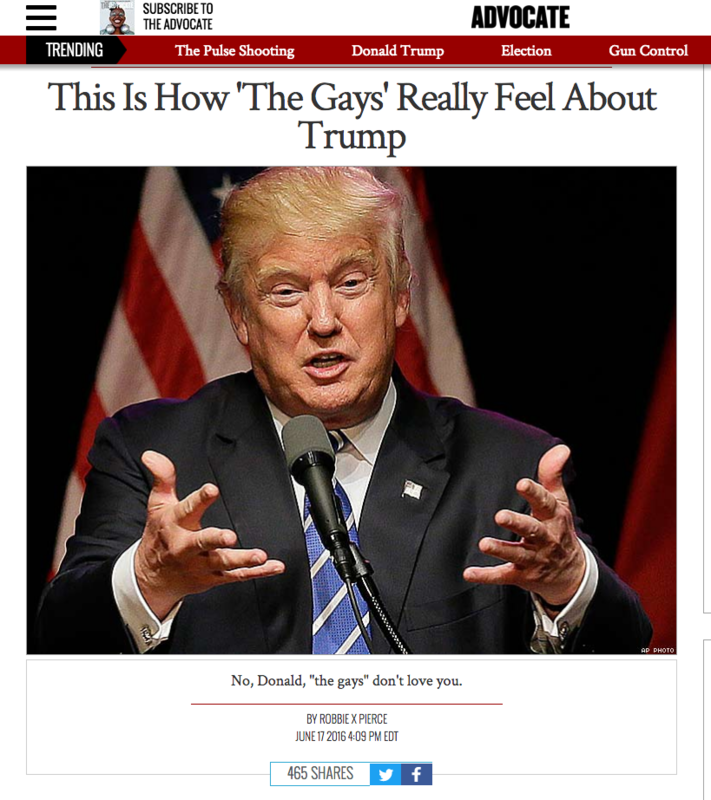 Click hear to read the article! 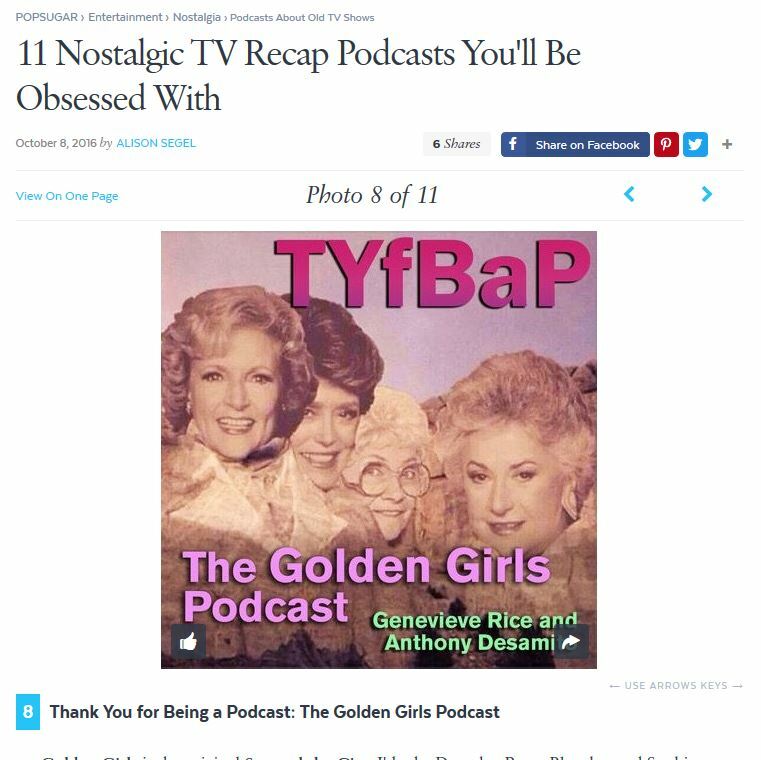 My podcast was featured on POPSUGAR.com’s 11 Nostalgic TV Recap Podcasts You’ll Be Obsessed With! 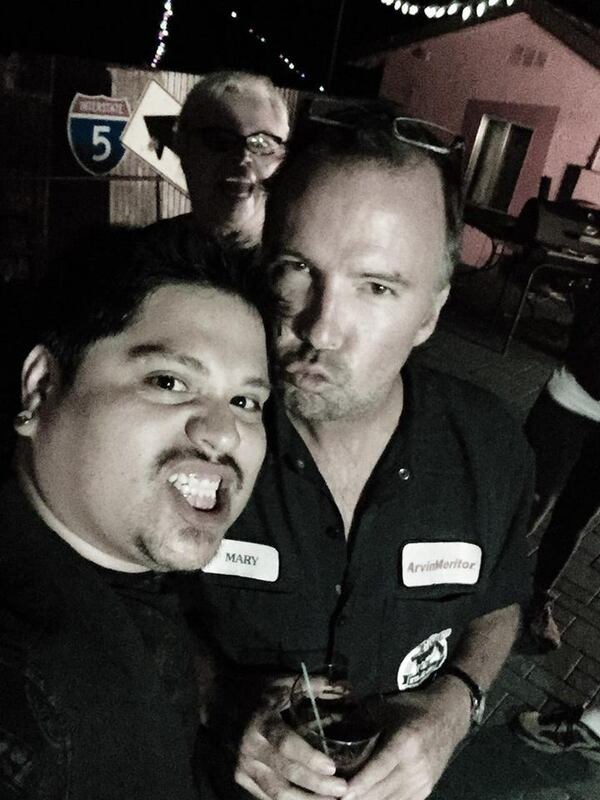 I was on The Doug Stanhope Podcast! Click below to listen! I come on after minute 46. 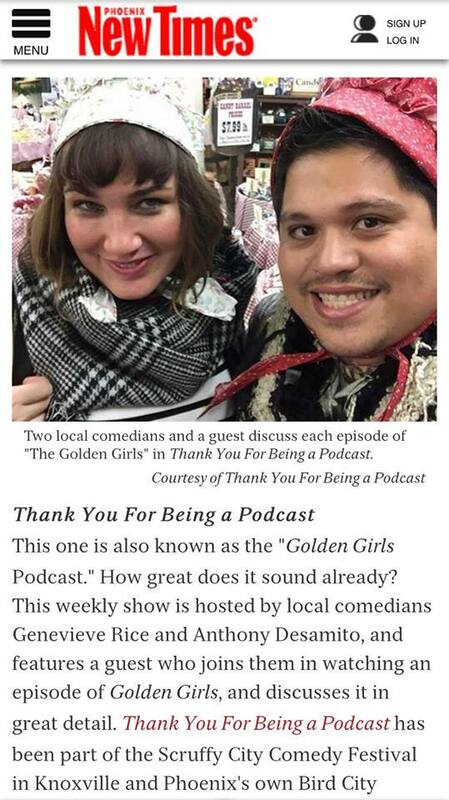 My podcast was featured on Phoenix New Times’ 10 Metro Phoenix Podcasts You Have to Hear! I live tweeted the Oscars for FOX’s Laughs! 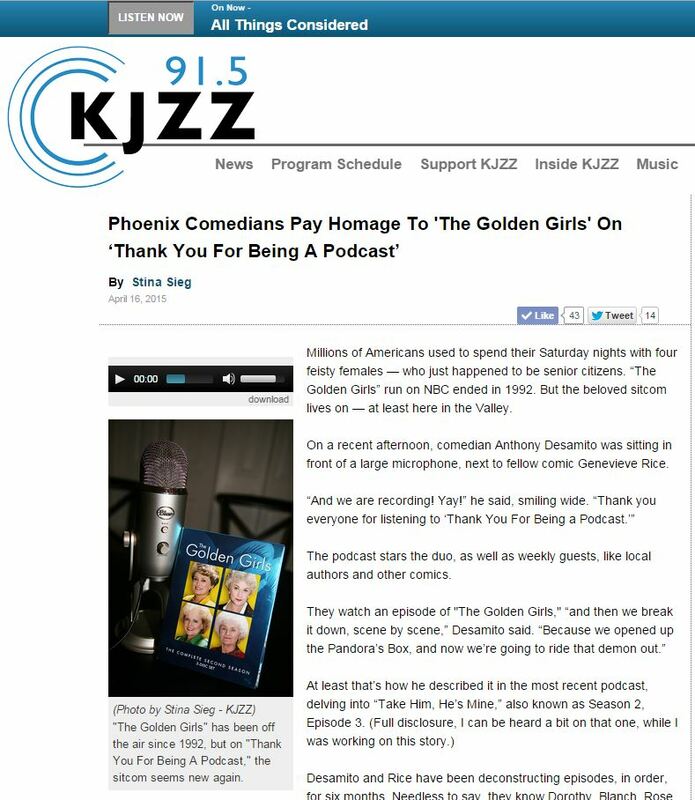 Genevieve Rice and my podcast was featured on NPR’s KJZZ! 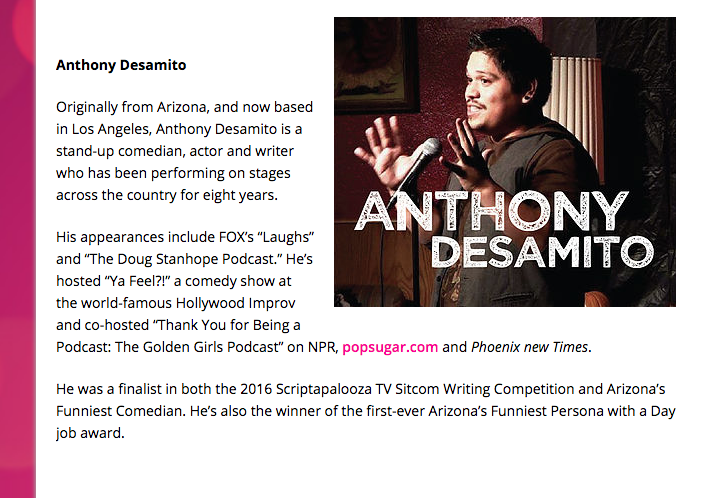 I was featured on PhxPeople.com!